We Bet You Didn't Know Winnie-the-Pooh Was Based on the 7 Deadly Sins - Pooh, Not You! This one is obvious! There is never a time when Pooh Bear doesn’t have food on his mind. He’s over-indulgent to the point of waste, and he has a cupboard in his house specifically for his honey. He will do anything for food, even putting himself through potentially dangerous situations, such as climbing into a bee’s nest or getting himself stuck in Rabbit’s house. Lust means having a strong desire for something or someone. Tigger is the most passionate, optimistic character and has a clear lust for life. He usually jumps in head first and follows his heart, rather than his head. Sometimes this can lead him in to trouble, and its only after that he realises he should have listened to the others first. This proves that Piglet definitely has an envious streak in him, but his cowardice usually overpowers it. There is no question Eeyore symbolizes Sloth. He is physically lazy and has no motivation to do anything. He spends most of the time in his small stick-house and when he does go out, he is very slow-moving. His catchphrase is “why bother?”, as he’d rather wallow in his sorrows than make an effort. Rabbit is known to get frustrated a lot. He tries to bring order to everything and when something doesn’t go his way, he flies off the handle. This means that Rabbit represents the sin of Wrath. He is quick to anger at Tigger when ruins Rabbit’s vegetable garden, even though it was an accident. He’s generally inclined to see the negative in situations, rather than the positive. Pride is known as the “original sin” and is described as the excessive vanity and a need to be seen as more important than others. 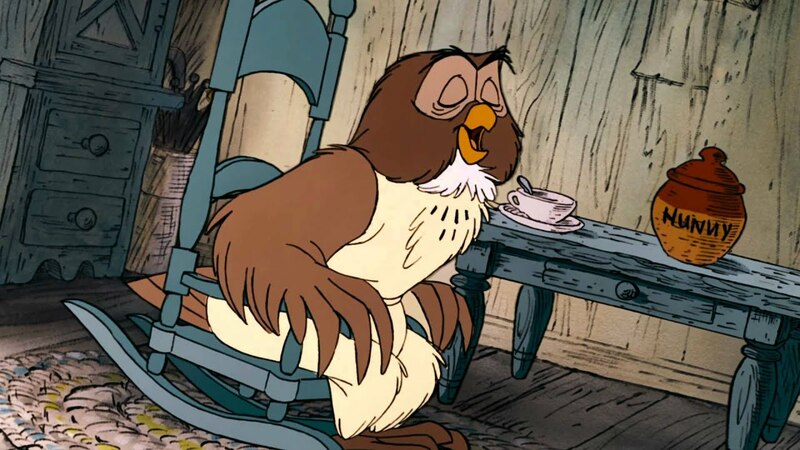 Owl definitely fits this definition as he is egocentric and pretentious. He constantly thinks he’s better than the others because of his apparent intelligence, and has been overheard saying “I’m far too important…”. 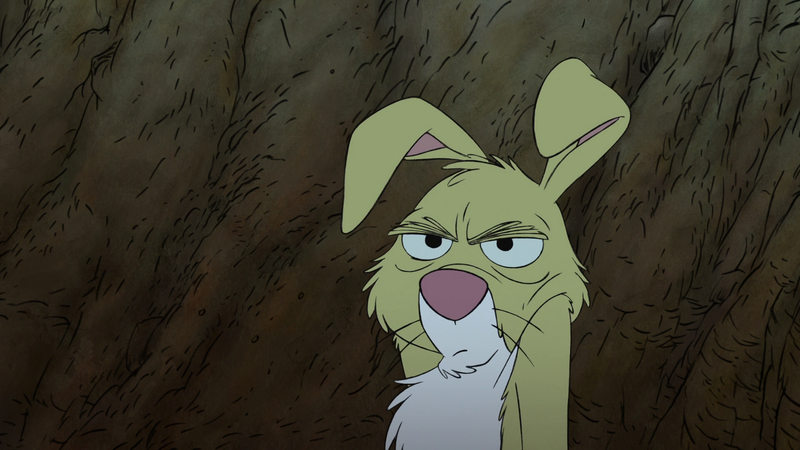 While Gopher isn’t seen much in the Pooh universe these days (Kanga and Roo became much more prominent), he was featured in the earlier tales. Gopher displayed some characteristics of greed, such as marking his territory by digging tunnels all over the wood, and putting his labour before anything else. Its clear Gopher never cared very much for the others, due to the fact they would always have to go and visit him. If all the animals depict sins, it makes sense that the only human in Hundred Acre Wood would portray the pure Christian soul – even his name ties in with this. 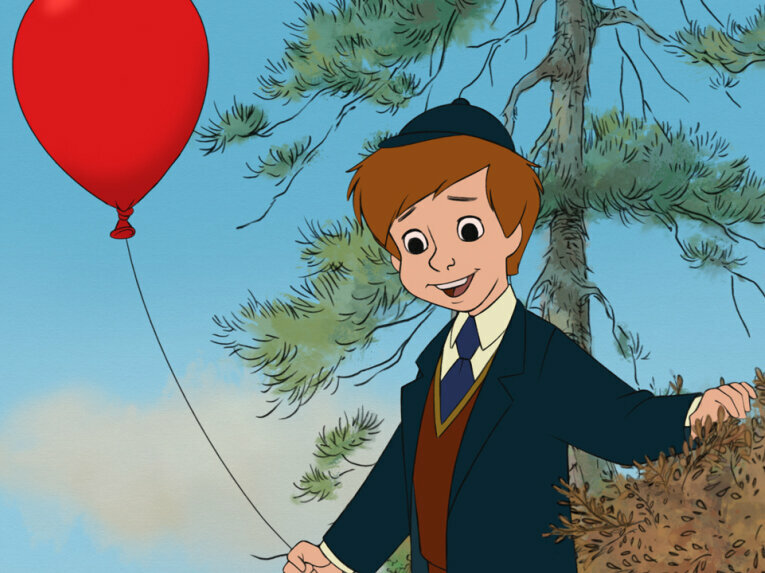 Christopher Robin displays traits of kindness, good will and affection. He is never seen been deliberately mean or inconsiderate.